We are one of the largest seller of 4.5W x 3.75H Badge Holder. We also do Custom Badge printing. To know the exact print area of 4.5W x 3.75H Badge Holder please click here to download the template. You can easily select custom printing option and upload your artwork file. We will send you the digital proof for approval. DISCLAIMER:-KINDLY NOTE DEPENDING ON THE GRADIATION OF COLORS AND ARTWORK COMPLEXITIES FOR OVERLAPPING COLORS, THERE MIGHT BE ADDITIONAL COST WHICH CAN BE INFORMED POST PROOF MADE BY FACTORY. 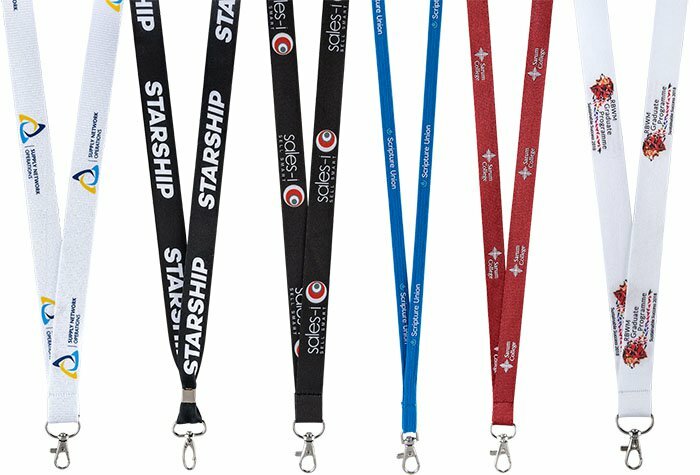 Copyright © 2006-2019 FastLanyard.co.uk. All rights reserved.